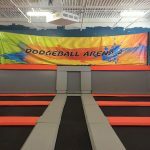 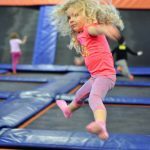 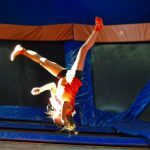 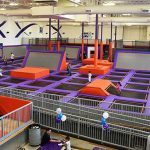 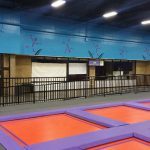 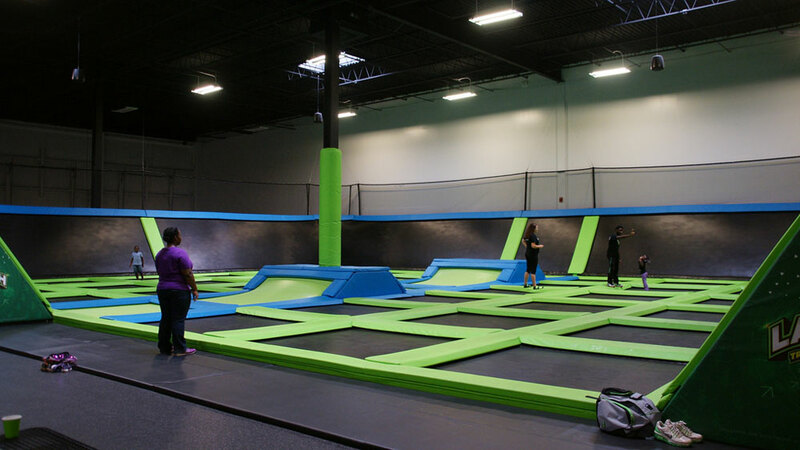 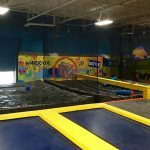 Launch Trampoline Park in Newark, Delaware is part of the Launch Trampoline Park franchise. 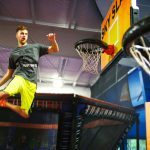 The park features a range of activities as part of the Launch Pad. 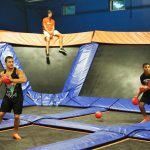 Offerings include a main court, kids court, dodgeball courts, slam dunk basketball, foam pit, café, arcade and more.